Rapid wonder Opening: C88: Closed Ruy Lopez: Anti-Marshall Systems Player(s): Anand, Kramnik Ronen presents his fans with a brand new show. In these videos, GM Indiana-Jones will go through historical games, those which have made the history of our beloved Game. Chess history at your fingertips in ICC: historical background, stories, anecdotes, and even gossip! GM Har-Zvi this week shows us a very interesting game. who says that Rapid Chess can't produce fantastic games? 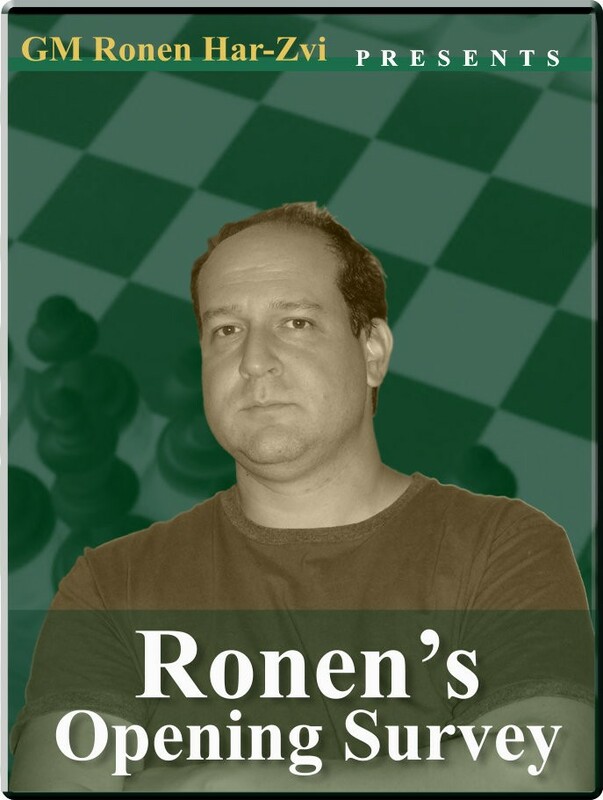 Ronen brings us back in 2007, at the Melody Amber tournament, whith Anand and Kramnik fighting over the board in an unbelievably beautiful Rapid game.